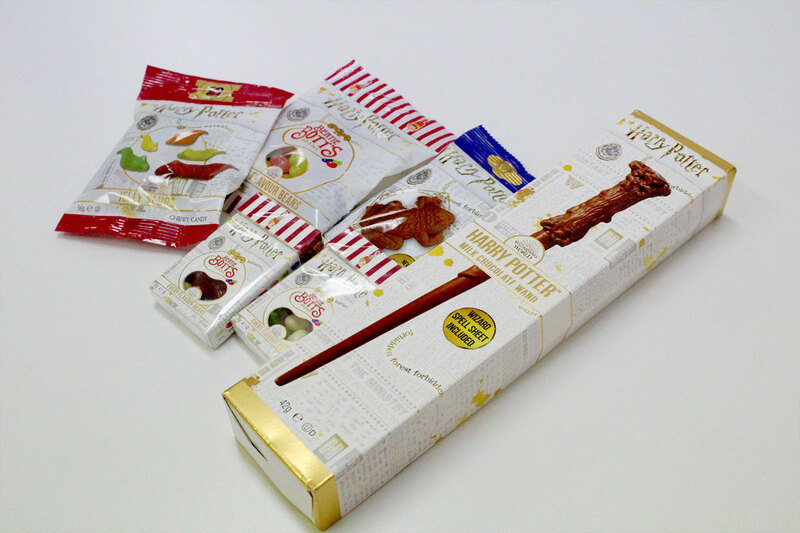 Better not snitch – Harry Potter candy is hitting our shelves! We thought it was too Riddikulus to be true, but magic does happen – all your favourite wizard treats are now a reality! Teaming up with Warner Bros., Jelly Belly is fulfilling our childhood dreams with a range of Harry Potter sweets just in time for Halloween. We Lovegood lollies, and Jelly Belly is supplying the goods with this range. While it’s borderline impossible to not Obliviate an entire packet of Bertie Botts Every Flavour Beans in one sitting, you might want to watch out for the not-so-favourable flavours. Keep your friends close, but your Chocolate Frog collectable cards closer – unless you want some hag to Accio them away from you before you can whip out your (delicious) chocolate wand. They’ll be flying in to stores (by owl presumably) on October 1, so keep an eye out! - The gourmand who relates most to Hagrid. I got 99 problems but a plan ain’t one.